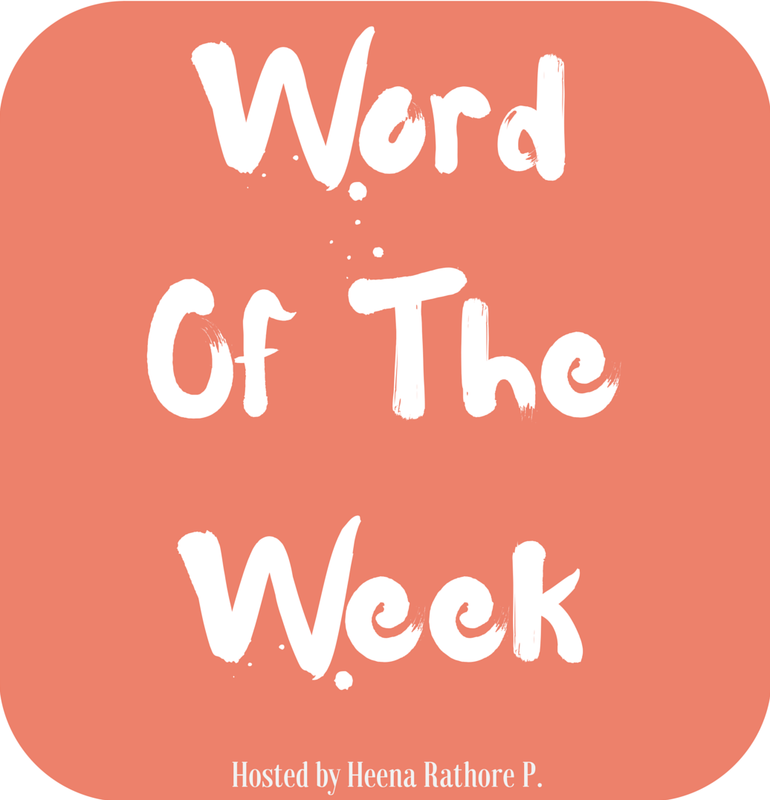 Word of the Week (WOW) is a weekly challenge created by Heena Rathore P. and is a fun way to learn new words every week. To participate, simply do a post with your word and leave the link as a comment on Heena’s WOW post for this week (above link). This is my second time through the alphabet and I’m looking at the letter H this week. Last time round I did the word hirsute. 2. 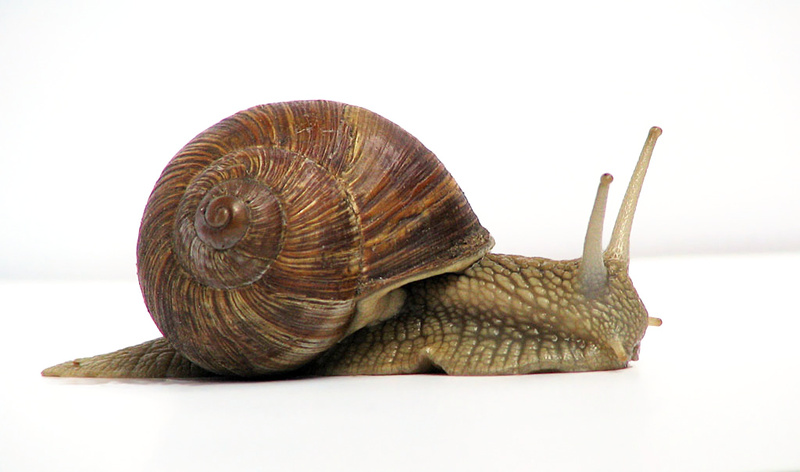 Noun: (geometry) a warped surface generated by a straight line moving so as to cut or touch a fixed helix. Bill wandered around his garden, his camera in his hand. 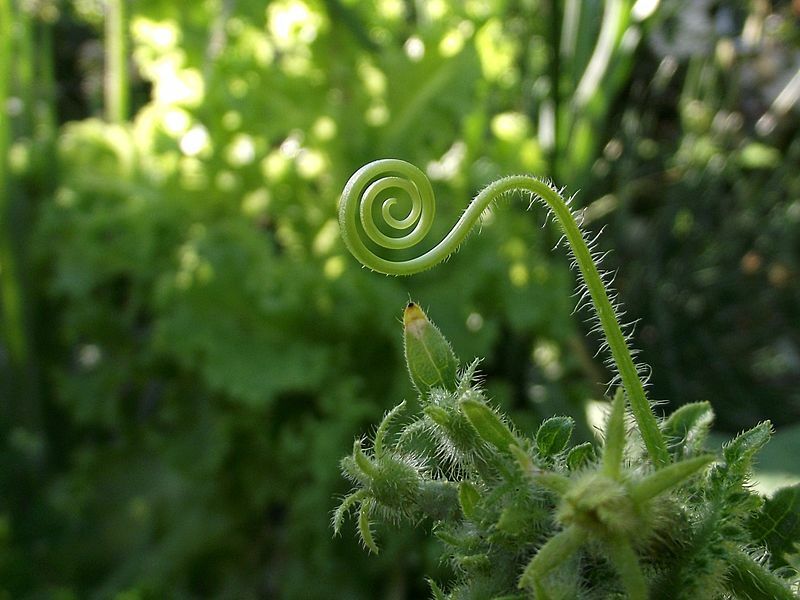 The cucumber tendrils that curled in a delicate helicoid were simply too perfect to be ignored. 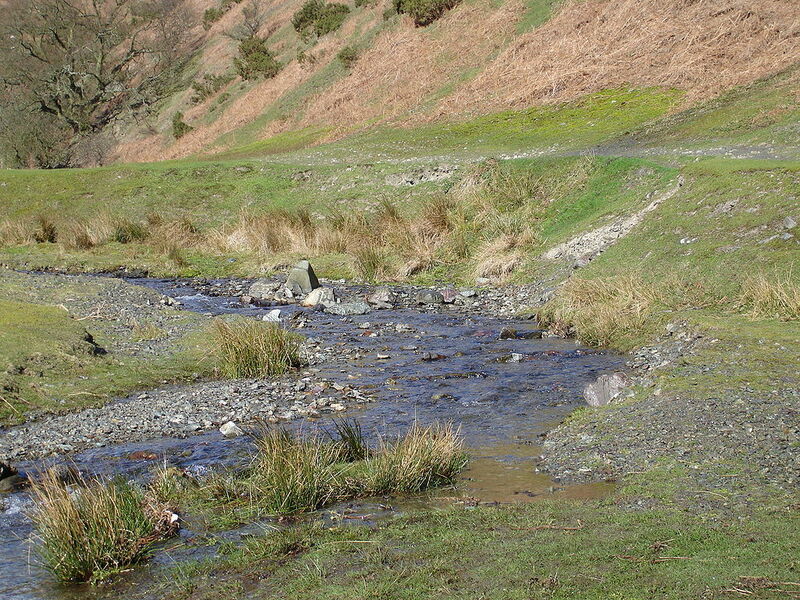 Mr. Anderson gestured to the meander along a section of the winding stream the Year 10 students had come to study as part of their geography field work. Mary Scrimshaw tentatively raised her hand. ‘It’s to do with the way the surface flow of the water hits the outer, steeper bank, over there,’ she said, pointing across the stream, ‘helping to further erode it. Then the water sort of does a somersault as it bounces off it…’ She hesitated as a few students giggled at the idea of the water doing a somersault. ‘Excellent, Mary,’ Mr Anderson said with an encouraging smile. ‘The somersault you describe is due to the helicoidal motion of the water. Anything more to add…? Mr. Anderson beamed. ‘Wonderful, Mary… Now, would someone else tell us what we call this area that Mary described as like a ‘little beach’. ‘It’s a slip-off slope’, Jamie Rogers, blurted, looking pleased with himself for knowing that. ‘Hand up, next time James,’ Mr Anderson reproved. ‘But you’re right, a slip-off slope it is. I must confess that I don’t find helicoid a particularly attractive word. I’d much prefer to use helical or spiral in my writing. Helicoid works very well in maths and geography, though. And, after all, my WOW posts are not just restricted to beautiful words – much as we all like them. Many words in our vocabulary are not lovely… but certainly just as important. Next Oops… I Wrecked My Blog! Wow great job teacher Millie! I like this word it sounds good when you say it! 🙂 and the story! Great word, even though little used. I’ll stick with spiral for now. Many of my readers have English as a second language, so I like to keep it simple. Yes, spiral is a nice, easy word. As I said on my post, helicoid is well suited for use in geography or geometry, but I’d prefer spiral in other writing. Thanks for commenting. Peggy. Thank you for that, Irina! I do love geography and miss all the field trips I used to go on, as well as general classroom teaching. I’m far too old now, so there’s no point in worrying about it. I’m enjoying what I do now, of course, and will be very happy once I’ve finished this trilogy. I hope your writing is going well, too. I confess when I read the title I thought “she’s run out of real words and now she’s making them up” :-). This one sounds a bit too close to “haemorrhoid” for my liking hee hee. I too prefer the word helical. Or helicoidal, at least. 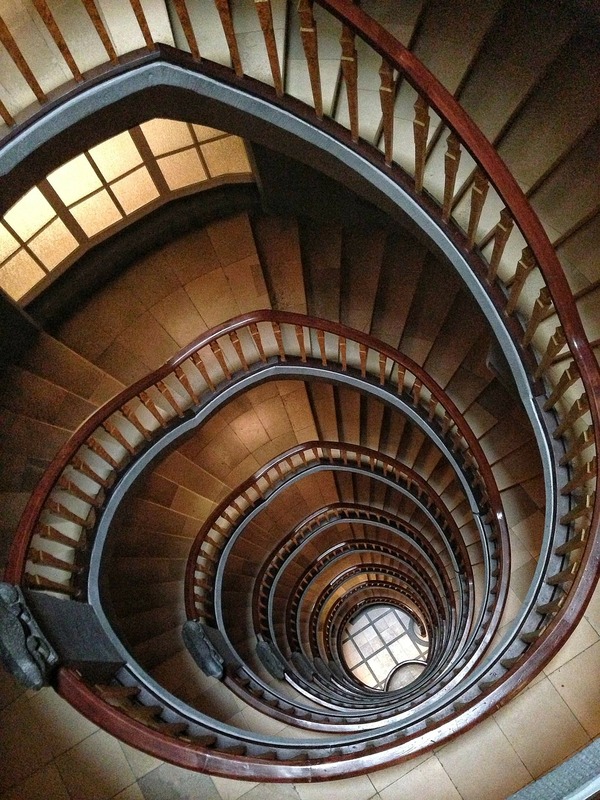 Helicoidal sounds quite normal. I love when people talk professional language. Even if I miss something, I can guess, because it all makes sense. Love this word, Millie. Thanks for sharing and explaining in detail. Enjoy the week, MG. Thanks, MG. It’s a long time since I did my WOW posts. I’d like to start them again, as soon as I find the time.